WEDNESDAY, FEBRUARY 27, 2019, 8:30 AM FOR THE PUBLIC. ALL CLASSES WILL BE FILLED ON A FIRST-COME, FIRST-SERVE BASIS. 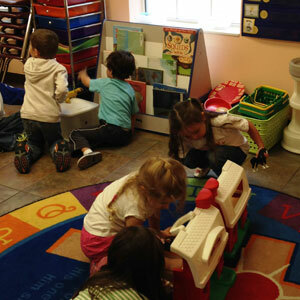 Welcome to Celebration Presbyterian Preschool. It is our goal to provide the children in this program with an environment that allows them to grow mentally, physically, emotionally, and spiritually. 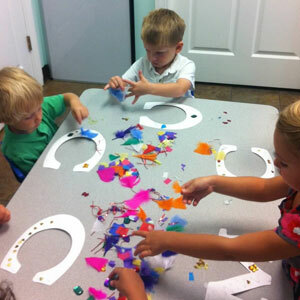 We look forward to celebrating the growth of your child during their preschool years. PURPOSE – Our purpose is to provide a wonderful learning environment where children can explore, enjoy and become excited about the world around them. 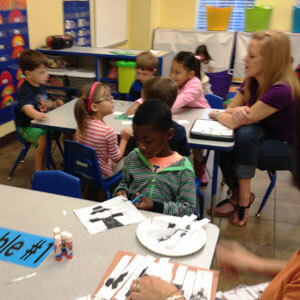 Celebration Presbyterian Preschool believes that children are unique individuals who develop at their own pace. 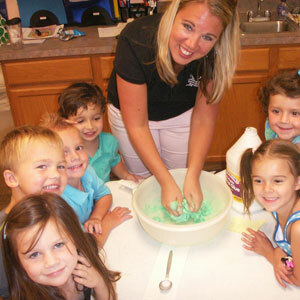 We offer a loving, Christian atmosphere that gives the preschool aged child a good foundation for becoming a lifelong learner. This program is focused on the development of the whole child by providing them with mental, physical, social and spiritual activities daily. We welcome students of any race, color, nationality and ethnicity. 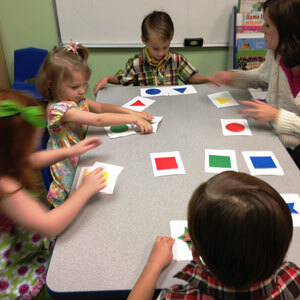 ADMINISTRATION – The preschool is administered by the Director of the program, with the guidance of the Preschool Board and the Pastor of the Church. The program is actively supported as an outreach ministry of Celebration Presbyterian Church. HOURS OF OPERATION – Preschool Hours are Monday through Friday 8:15 am – 11:15 am and 12:15 – 3:15 pm with Lunch Bunch hours 11:15 am – 2:00 pm. REGISTRATION – Registration begins each February for the following school year and continues until classes are full. All classes are filled on a first come, first served basis. 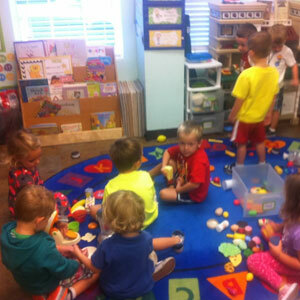 Once classes are full, children are placed on a wait list and parents are notified when a space becomes available. 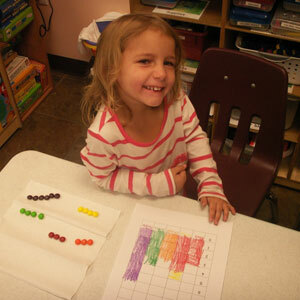 You may register your child by calling the preschool office.